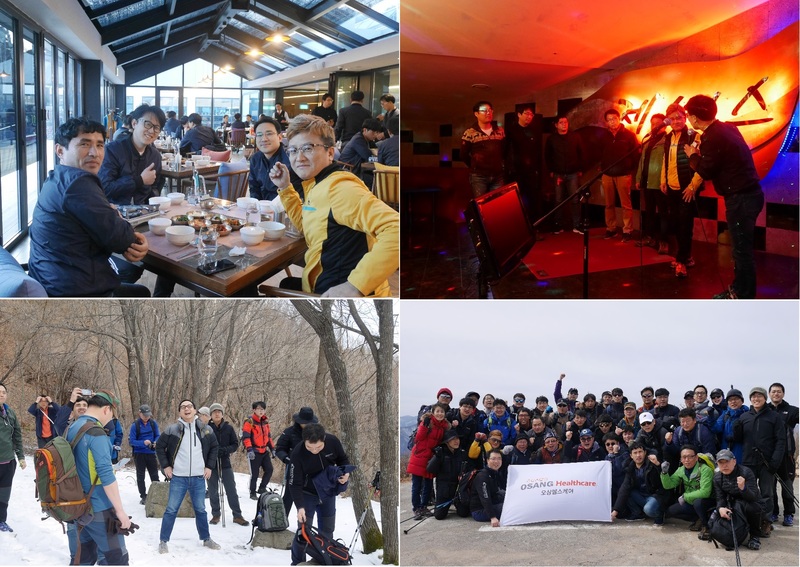 On March, 8th 2019 the OSANG group Leaders workshop was held at the MT. 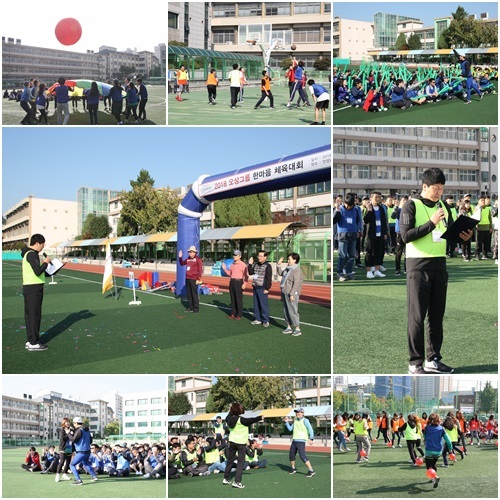 Balwang (Pyeongchang). 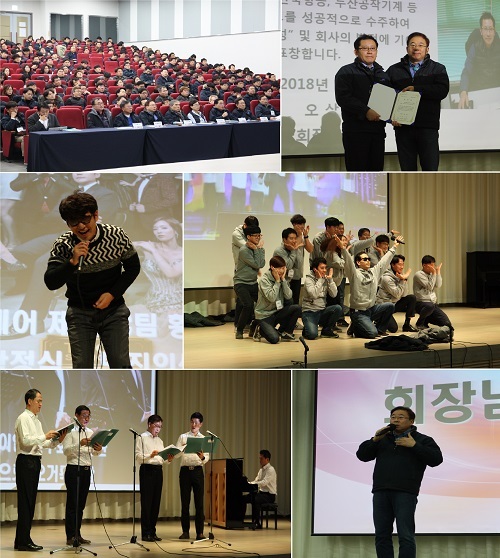 The 15th December 2018 the OSANG group workshop was held at the HWASEONG YBM training center. 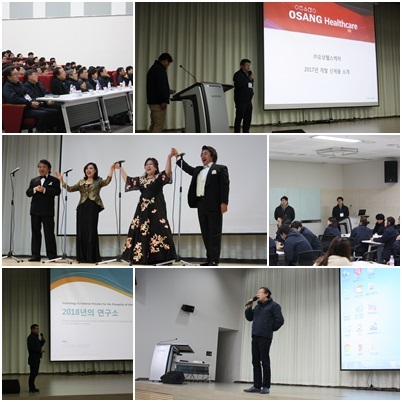 The 16th December 2017 the OSANG group workshop was held at the HWASEONG YBM training center.